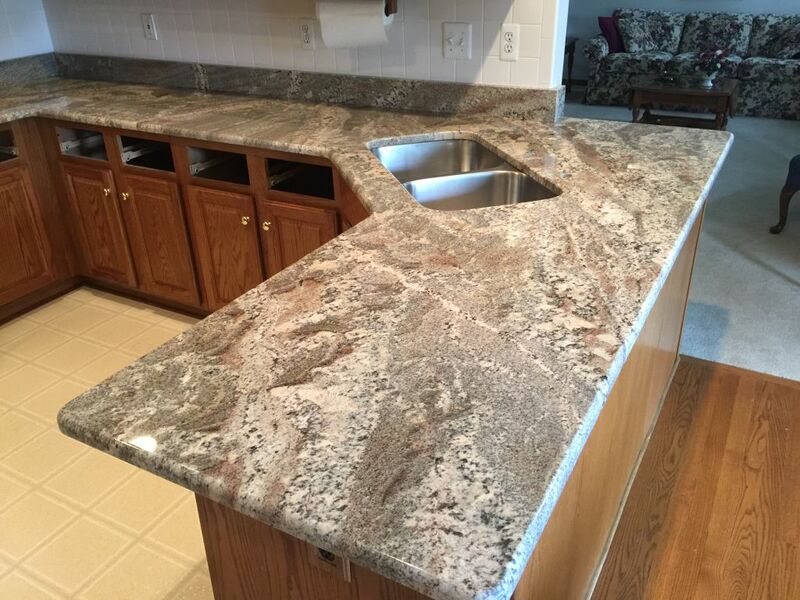 Netuno Bordeaux Exotic Granite Counter tops. very nice & classy U shape Granite counter tops for kitchen, With double Stainless steel under mount sink,And nice island. Very Elegant looking color matches with the cabinet color and the floor color.